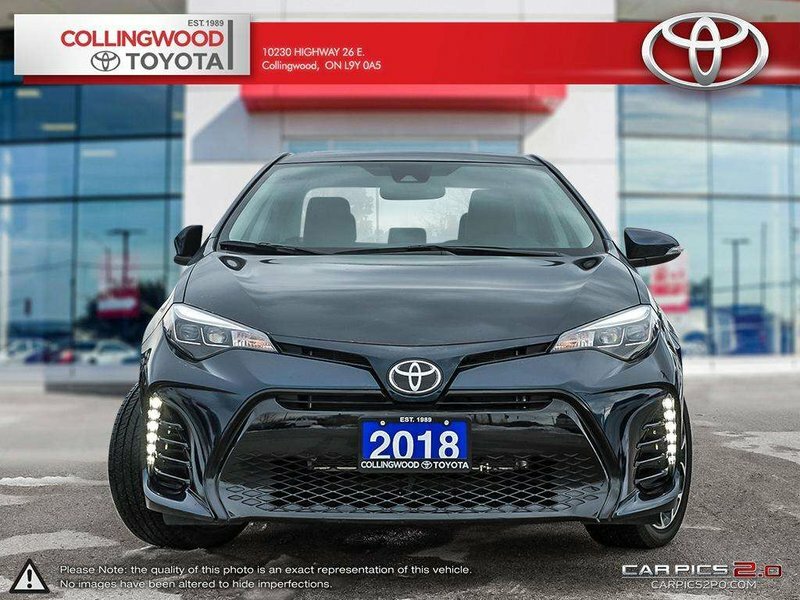 Save tons over new! 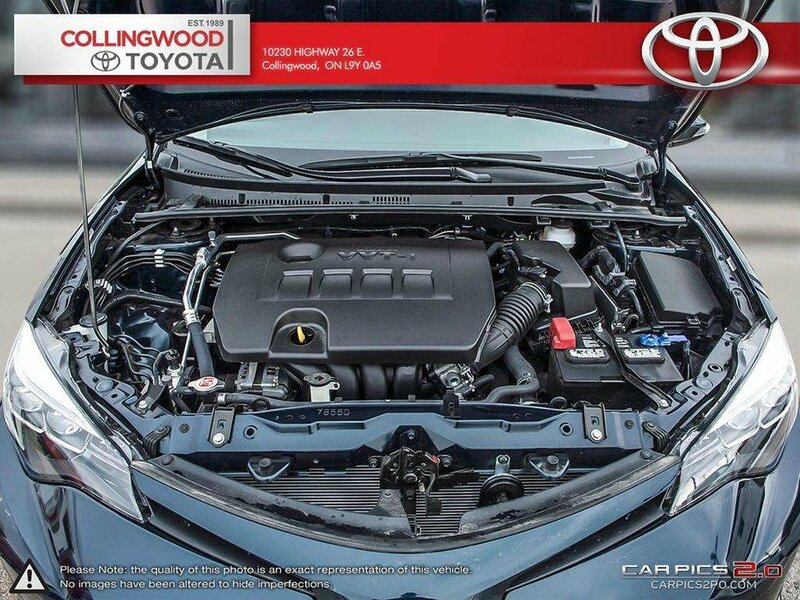 This vehicle is not even broken in yet and has the majority of factory warranty left to offer its next owner. 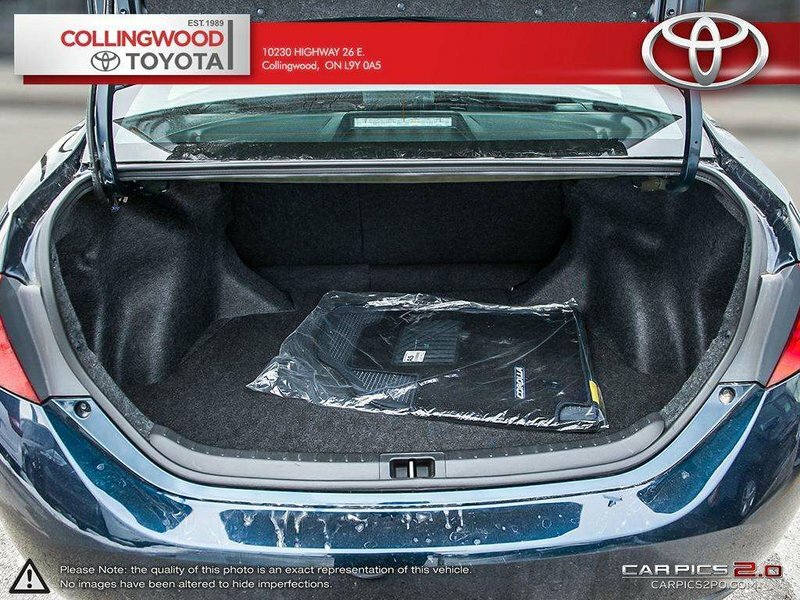 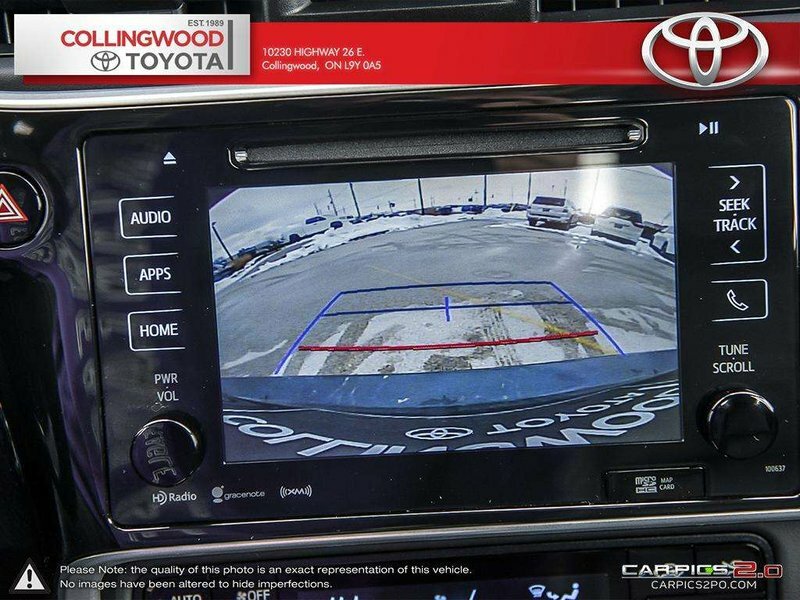 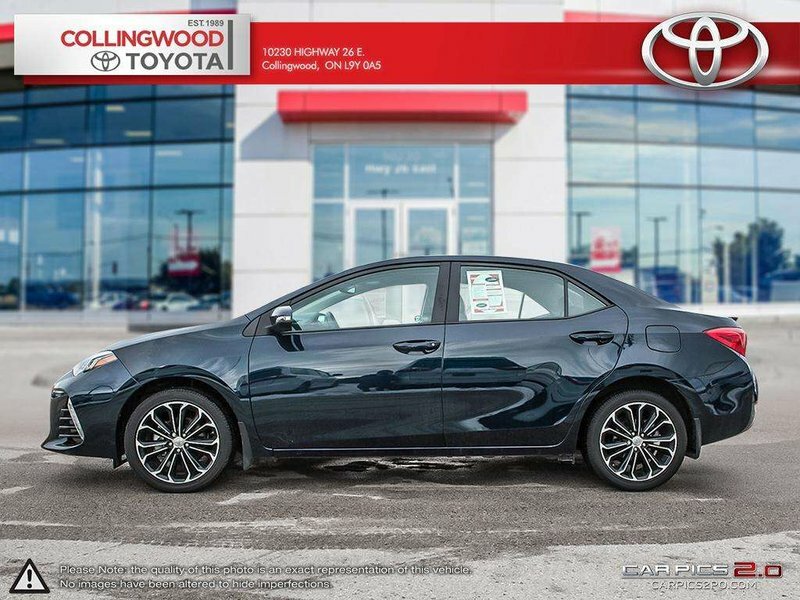 In addition to the factory warranty it has a Platinum coverage Toyota extended warranty that is transferable to the next owner and it is a Toyota Certified Pre-owned vehicle. 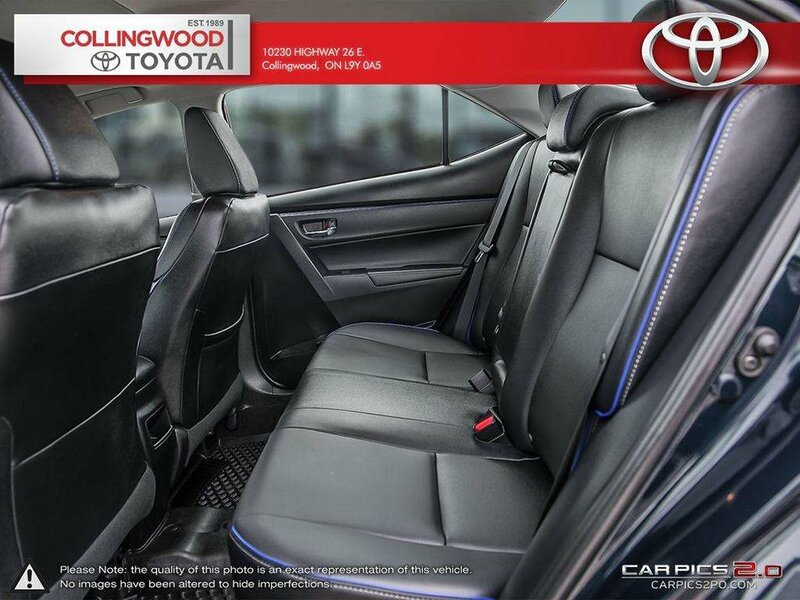 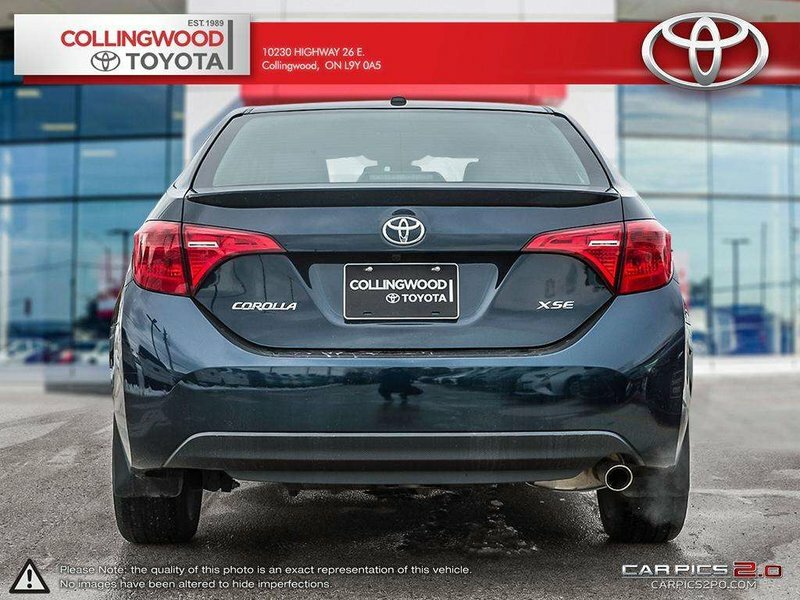 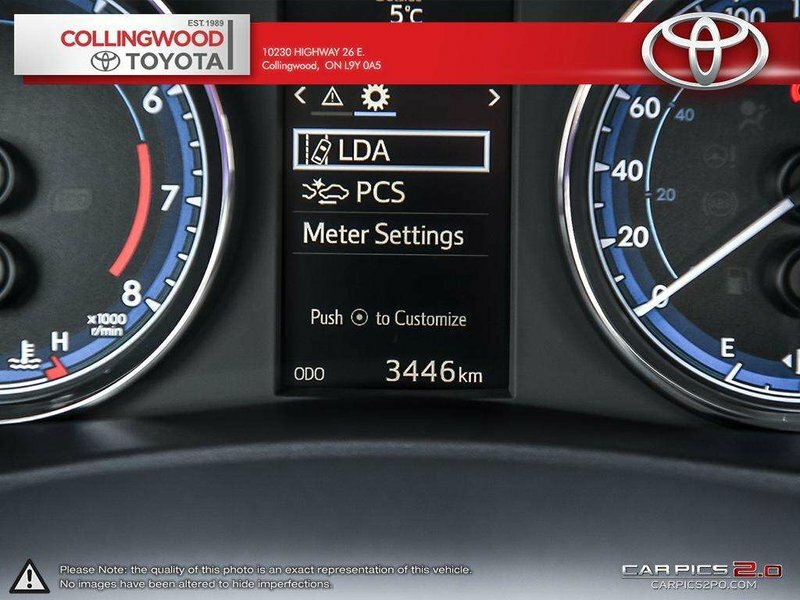 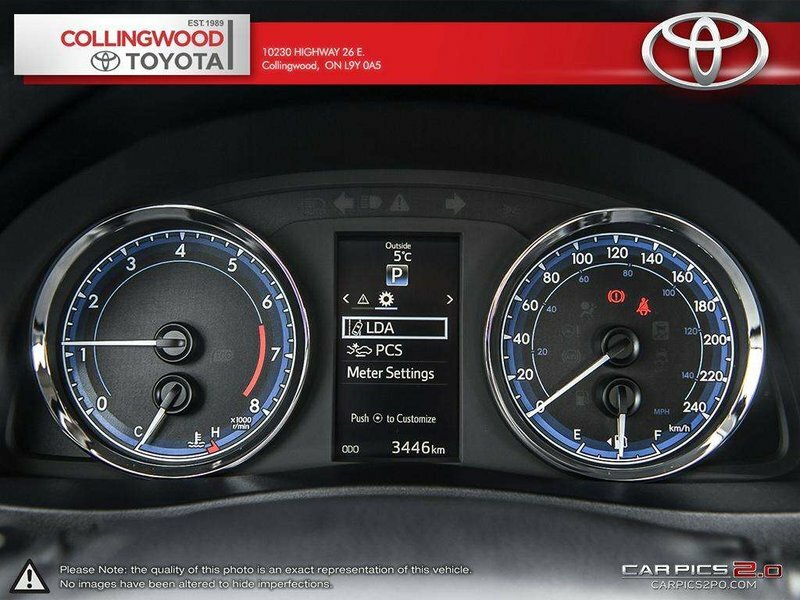 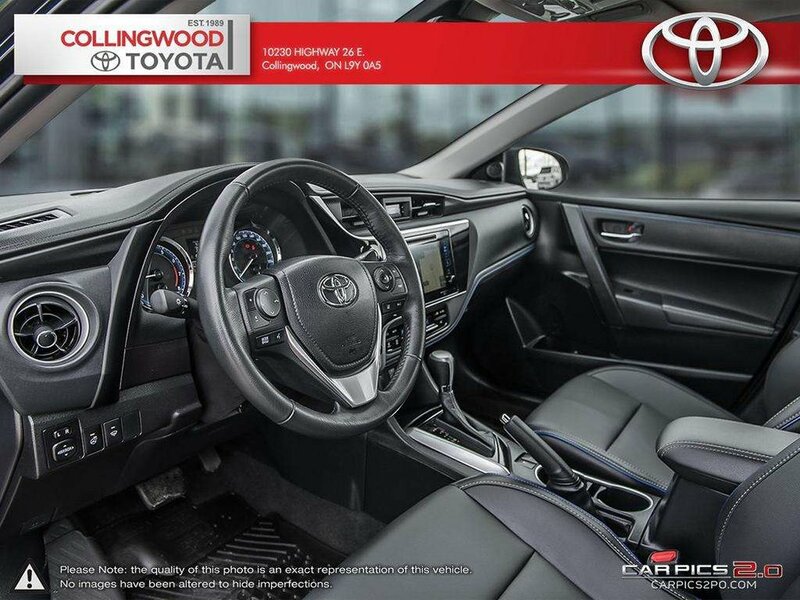 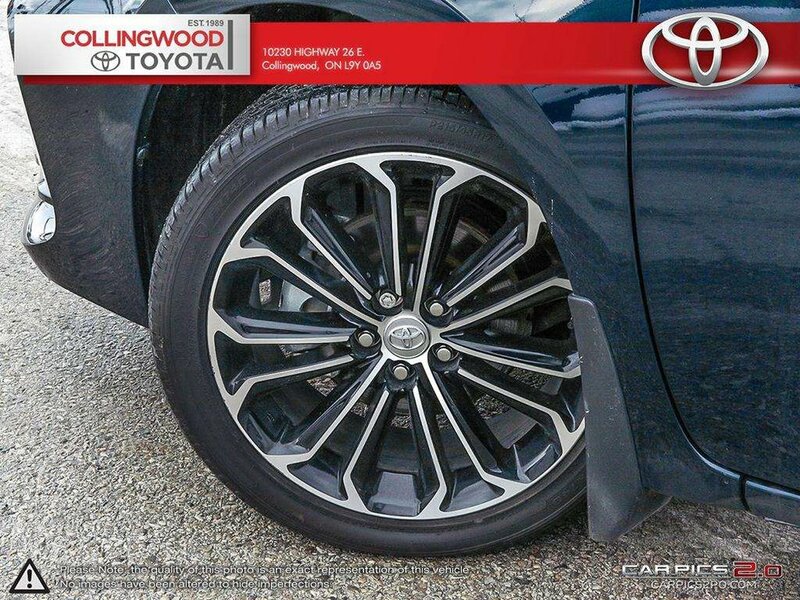 As an XSE this is the top of the line Corolla, offering many features that will surprise you at this price point. 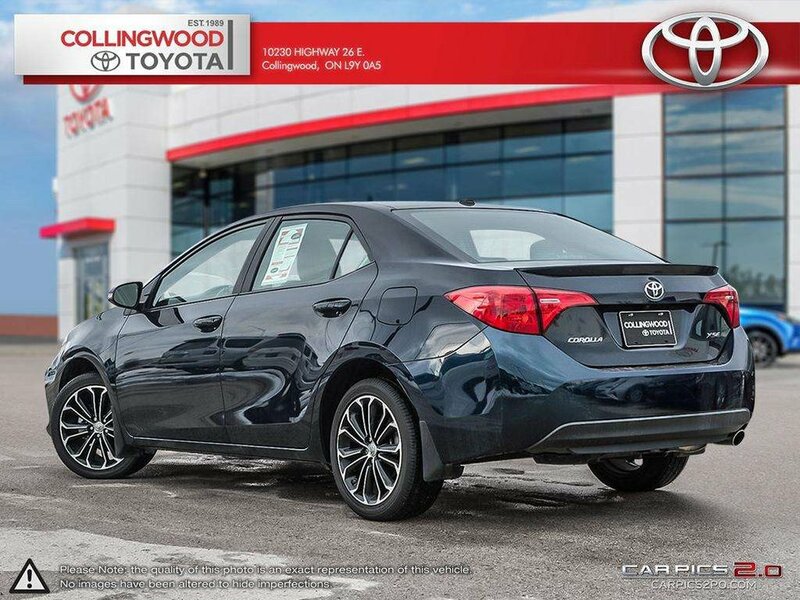 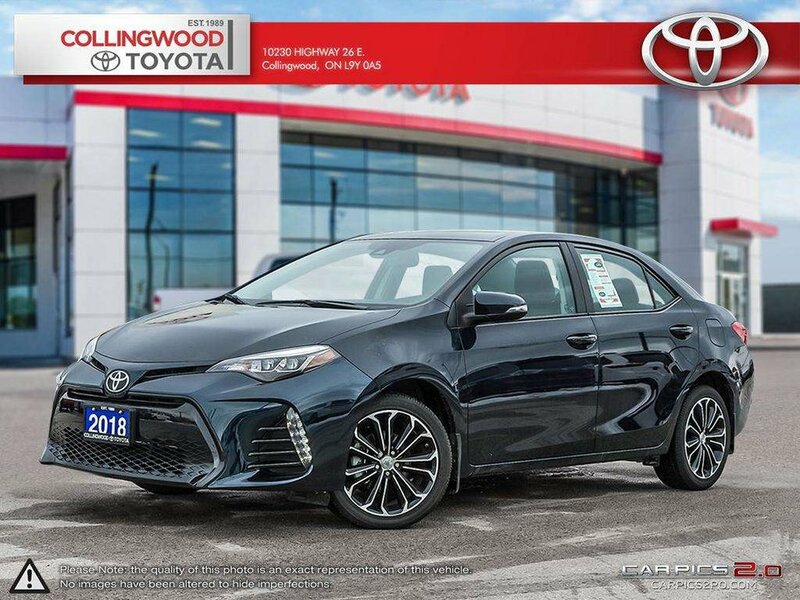 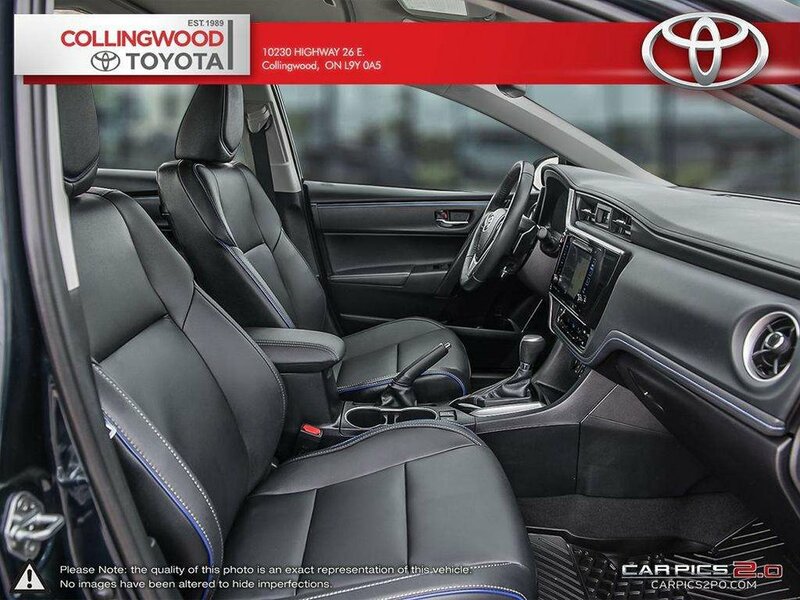 This Corolla XSE is equipped with Toyota Safety Sense which includes a pre-collision system with Pedestrian Detection, lane departure alert, automatic high beams and dynamic radar cruise control. 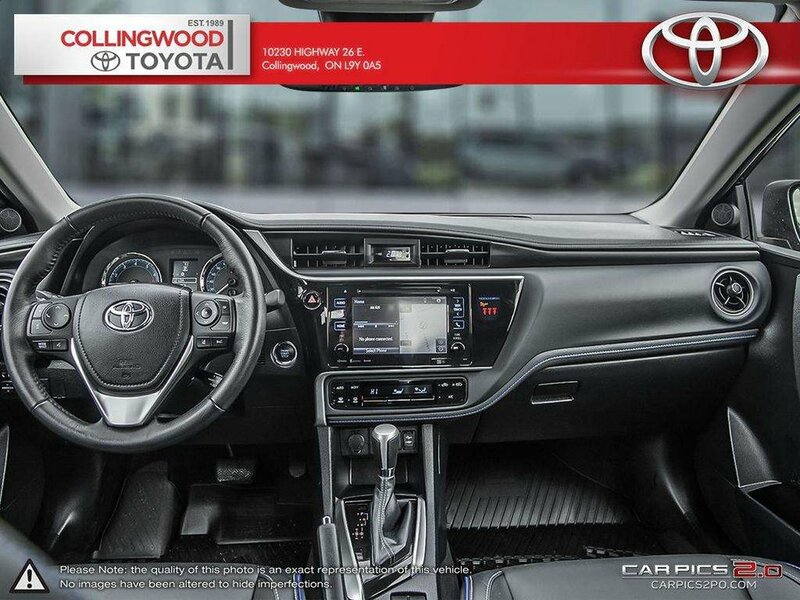 Also enjoy equipment such as power moonroof, softex leather seat surfaces, satellite radio ready, alloys, heated seats, heated steering wheel, navigation, power adjustable drivers seat, smart key system with push button start, backup camera, 7 inch Display Screen, Voice Recognition, AM/FM/CD/MP3/WMA, Audio Auxiliary Input Jack, USB Audio Input, Bluetooth Capability, SIRI Eyes-Free and more!